So, here's the news that all the Xperia users wanted. Today Sony Mobile has confirmed that which devices will receive android 7.0 Nougat. There are some good news and bad news. Bad news is that unfortunately Sony Mobile has ended the major Android updates to its Xperia Z2/Z3 series. 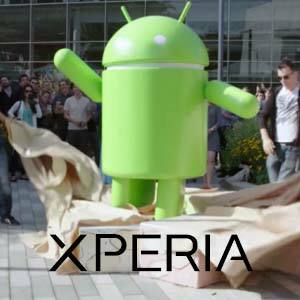 So from now on Xperia Z2 & Xperia Z3 users will stuck on Android Marshmallow. Here's a list of the devices which are supported.